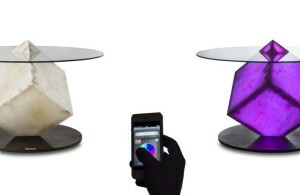 Furniture is one of the most important aspects in our home. It is true that the real soul of a home is the people living in it but the furniture help setting the mood, the ambience of your home. The right furniture help creating memories that will live forever, the dining table where the whole family gather to eat Thanksgiving meals, coffee table where father and sons bond, study desk where the children working on their homework and so on. 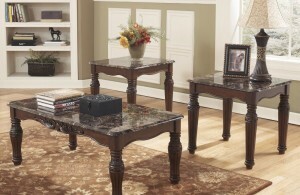 To find quality furniture to improve your home you have to visit the right furniture stores in Fayetteville NC. Among so many furniture stores in the town we compile our own list of the best furniture stores in Fayetteville NC. The list is compiled based on information gathered from various trusted sources such as greatestaroundfayetteville.com and yelp.com. USA Discounter Ltd: The store offers various selection of home furniture at affordable prices. You can visit the store at 3426 Bragg Blvd, Fayetteville, NC 28303, Phone number (910) 860-7000. Lavish Furniture and Mattress: The store provides a wide-range collection of furniture, mattresses and home décor. You can visit the store at 5137 Raeford Rd, Fayetteville, NC 28314 , Phone number (910) 920-3931. Devault’s furniture: The store offers a really intensive inventory of home furnishings and accessories. Visit this store at: 1972 Skibo Rd, Fayetteville, NC 28314 and phone number (910) 864-4125. Beds Plus discount bedding: If you are looking for furniture and mattress for your bedrooms in affordable and discounted prices then the Beds Plus discount bedding is the right place to visit. Here is the address: Highway 301 S, Fayetteville, NC, 28301 and phone number (910) 425-7900. Freedom Furniture and Electronics: This store provide wide range of household appliances,computers, electronics, and furniture. Visit this store at: 6216 Yadkin Rd, Fayetteville, NC 28303, Phone number (910) 864-4445. Yankee Antiques & Reproductions: This store is the place to visit if you are looking for Antiques or vintages furniture. Visit this store at 242A Hay St, Fayetteville, NC 28301 and Phone number (910) 323-1004. 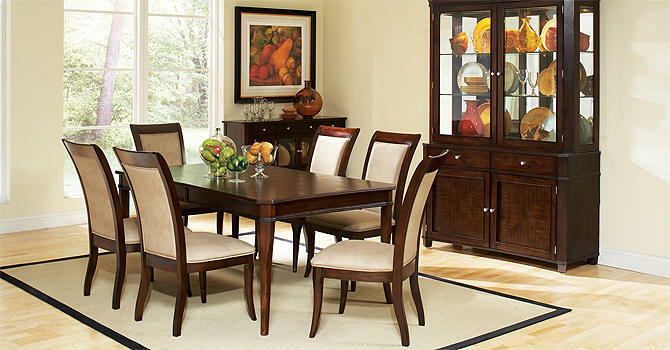 Bullard furniture: The store is leading our list of the best furniture stores in Fayetteville NC. Being on the service of the Fayetteville since 1957 in the furniture business the store has plenty of experience under their belt. The store offers brilliant selection of quality furniture to choose for. But not only have that, the store also provided you with excellent Bullard’s 3 Guarantees: Price, service and happiness. You can visit the Bullard Furniture at 4901 Morganton Road, Fayetteville, NC 28314, phone number 910-864-5533 or visit their website at www.bullardfurniture.com.